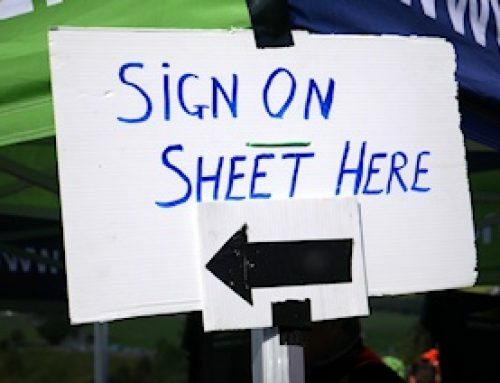 Grade: Challenging. 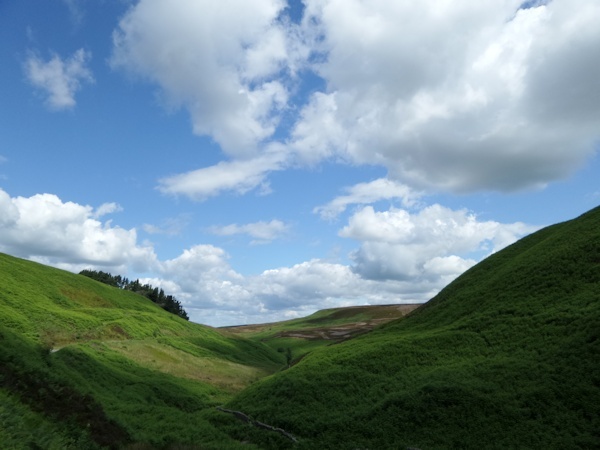 Starting from Macclesfield, postcode: SK11 6QG, this 24 mile challenging route includes classic Peak District climbs, the Brickworks from Bollington, and the climb through the Goyt Valley towards the Cat and Fiddle Pub. From the starting point (Evans Cycles) travel past Halfords towards the roundabout and turn left along Churchill Way. 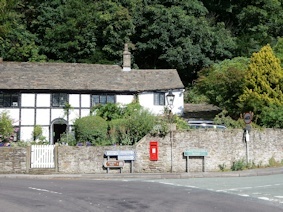 This is the busiest part of the route before leaving town and heading to Bollington along Beech Lane. 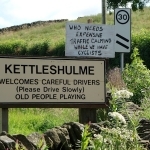 Take care crossing the Silk Road before heading straight through Bollington and then towards Pott Shrigley. 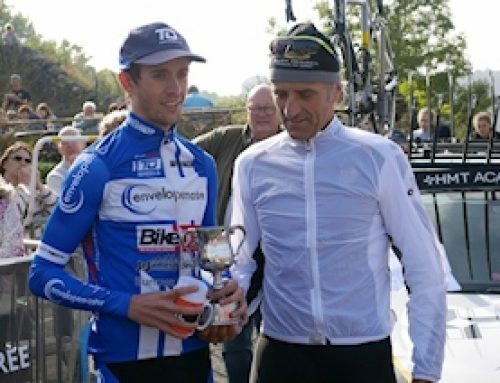 There are three climbs of significance on this route, never too steep, but always challenging, with a maximum gradient of around 10%. 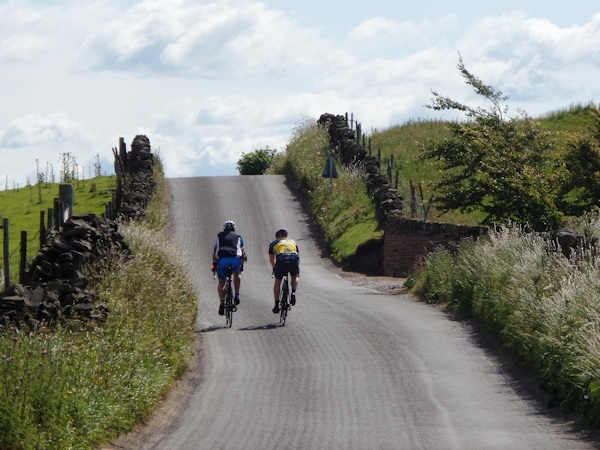 The first climb of the ride starts from Pott Shrigley, as you turn right when reaching St Christopher’s Church along Bakestonedale Road, commonly known as the Brickworks. 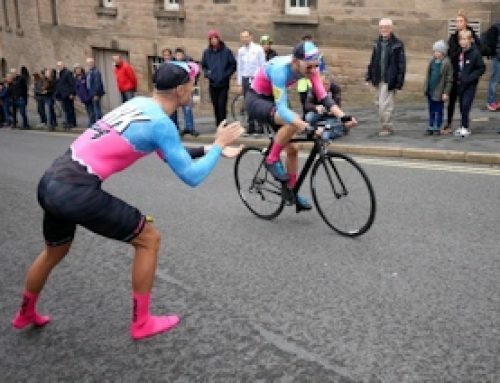 The climb is an average of 6% and around 1.6 miles long with an elevation difference of 494ft. 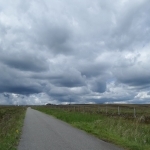 It is a steady climb, with great views across the Cheshire plain as you climb out of Pott Shrigley. 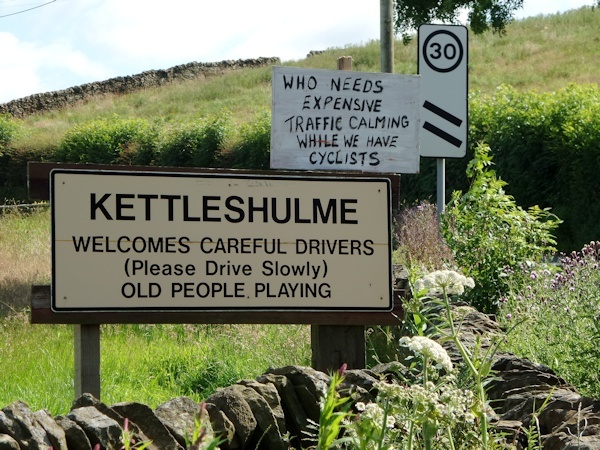 From the top of Bakestonedale Road turn left along the Macclesfield to Whaley Bridge road where you drop down towards Kettleshulme, before starting the second climb of the route, turning right along Side End Lane towards the Goyt Valley. 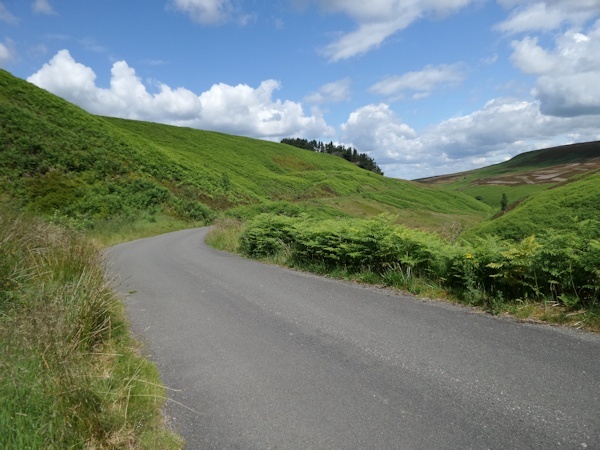 Another climb with a 6% average, this is a steady consistent climb, at 2 miles long it rises from Kettleshulme towards Pym Chair above the Goyt Valley. Take a moment to enjoy the views of Windgather Rocks on the left, popular for rock climbing and towards Kinder Scout to the North East. 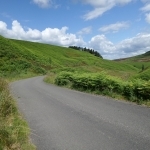 From Pym Chair turn left and drop down towards the Goyt Valley, the roads are generally very good along most of this route, but there are a few pot holes on this part so take care on the descent. 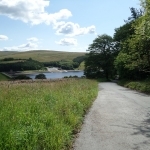 When you reach the Goyt Valley stay on the main road with Errwood Reservoir on your left. 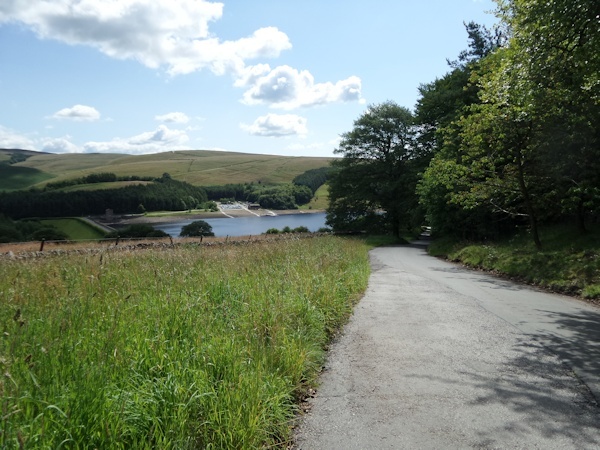 From here, you start the third climb of the day, through the Goyt Valley, a beautiful 3% average, one way road that runs alongside the River Goyt. 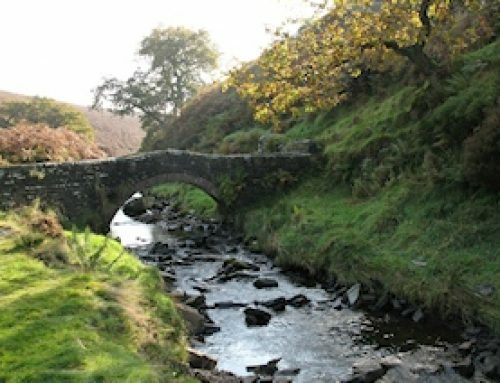 Keep an eye out for the old Packhorse Bridge on your left as you pass through Goytsclough Quarry towards Derbyshire Bridge, where the county boundaries of Cheshire and Derbyshire used to meet. 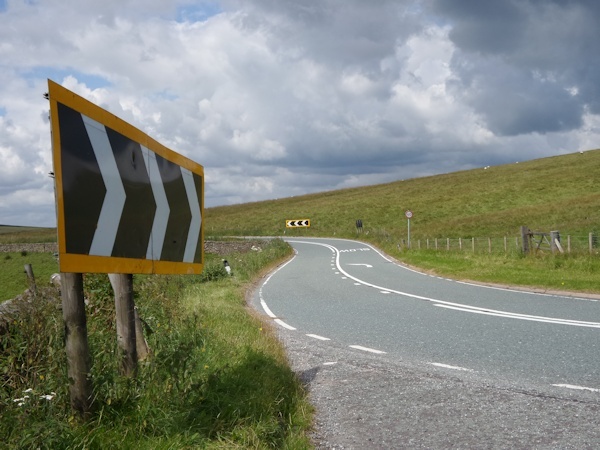 After Derbyshire Bridge turn right as the road steepens and you begin the climb to the Cat and Fiddle, the second highest pub in England at 1690 feet or 515 metres above sea level. This climb always seems to catch me out, it always seems to be harder work than it should be, mostly I suspect because it is so open around here, and there is often a strong westerly wind in your face as you see the pub in the distance. 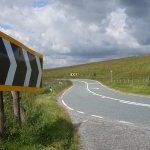 From the pub enjoy the winding descent down the A537 Buxton Road back towards Macclesfield and your starting point. 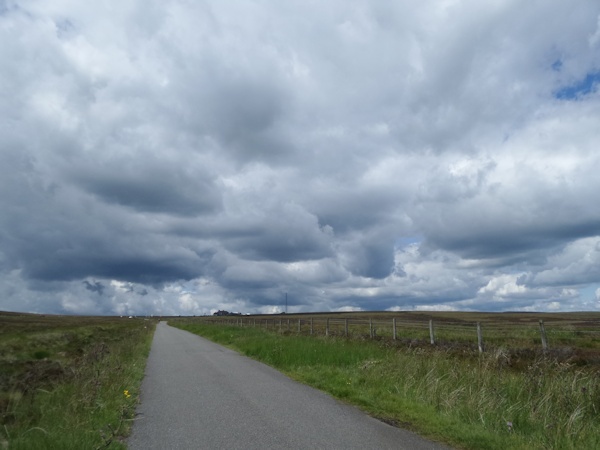 For a short ride, this loop has quite a lot of climbing in it, around 3000ft, but it is always steady climbing, and I never felt in danger of running out of gears on any of the climbs. 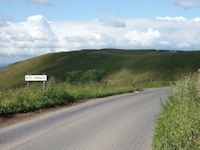 If you do want steeper options then alternatives going from Bollington through the Goyt Valley include the climb of Blaze hill, a lot steeper than the Brickworks, with an average of around 12%, with sections a lot steeper than this, and then Pym Chair from Jenkin Chapel, with an average of 13%, but sections as steep as 28%. 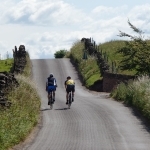 For detailed route information and a GPX link click here. 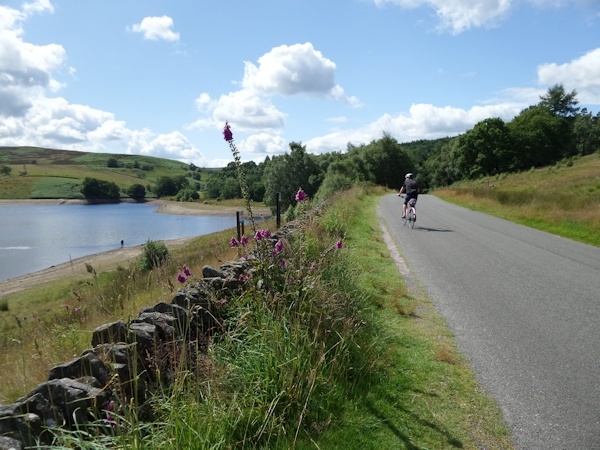 For more information about the Goyt Valley click here.